Bass House is now well and truly an established offshoot of the Deep House sound, with many producers pushing the boundaries outwards and further away from the classic House sound that defined electronic music for a decade, if not longer. 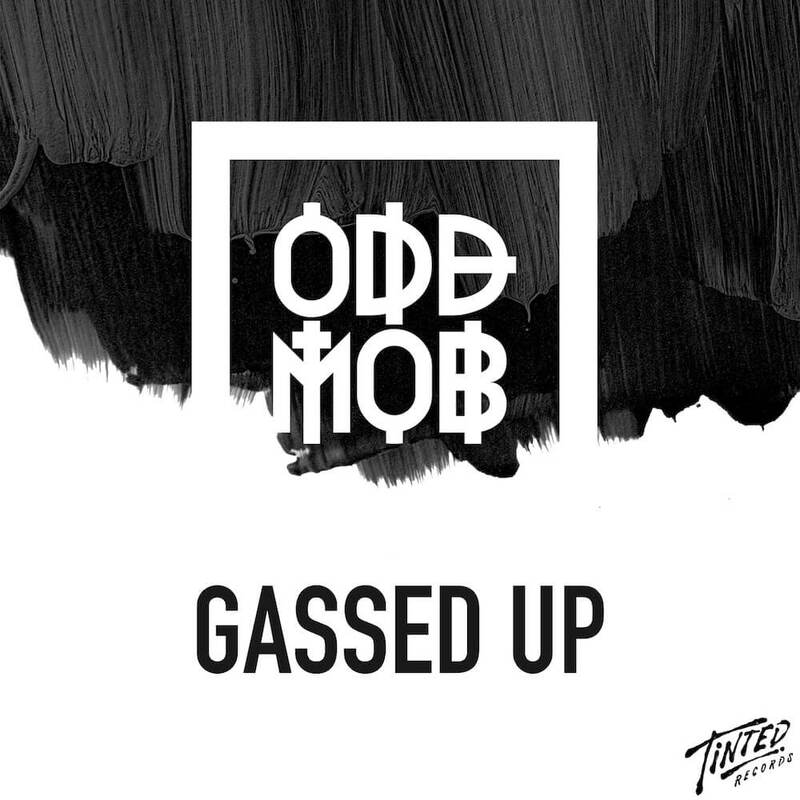 Well, Odd Mob have come and combined Bass House with a good old Deep House style, in the form of Gassed Up. Threatening vocals underscore the production, which is just as good as you’d expect it to be from producers of this calibre, and needless to say it’s a banger. And if that isn’t enough, they’ve also gifted us with an early 2000’s style rave VIP, at a BPM that most producers would baulk at. It manages to turn a 10 up to 11, and you’ve got to hear it. That goes for the original too. Give them both a listen and let us know what you think!